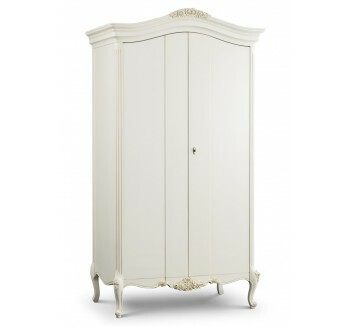 Our wardrobes and armoires are individually handmade and crafted to ensure they last a lifetime. Choosing the right one is essential, and here at Crown French Furniture we have selected a range of sumptuous and practical French armoires and wardrobes to suite all of our French bedroom furniture styles. 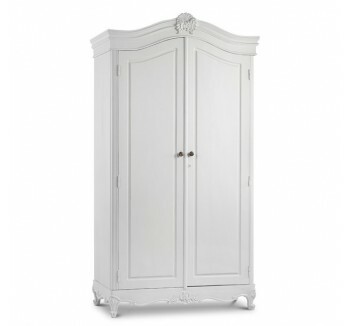 Available in classical white, cream, silver leaf with one or two doors: with or without a mirror, and a heavily carved rococo style or just plain armoires, we are sure there will be something to tempt you.